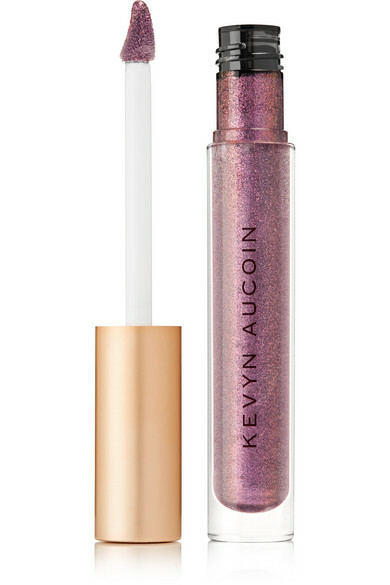 Kevyn Aucoin's 'The Molten Lip Color' is a striking 'Violet Quartz' hue that's saturated with iridescent shimmer. 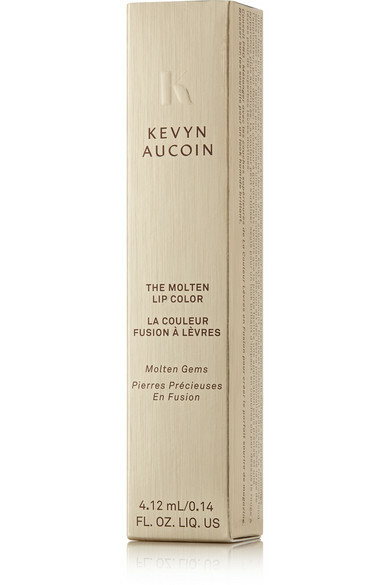 The second you swipe on this formula, nourishing ingredients melt into the skin for a comfortable and smooth feeling. 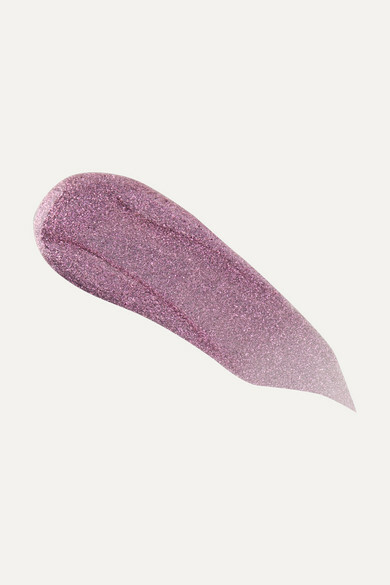 Neutral-toned eyeshadows are a great way to give your overall beauty look balance.